Decrypt the secret messages left to you by your teammates, but don't make the patterns too obvious - or the enemy secret agents will be able to intercept your code! ...while keeping in mind that the enemy is hanging off every word you say. If the enemy team can guess your four words, you lose - if your team makes too many mistakes, you lose. 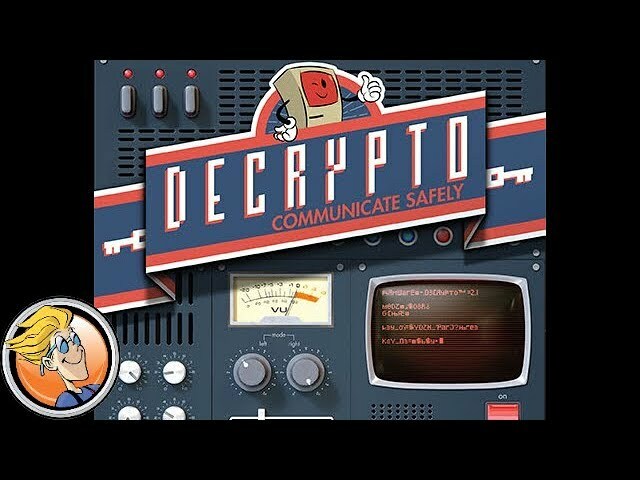 Buy Decrypto for a game of pushing forward and deducing the enemy agent's codewords before they decrypt yours.